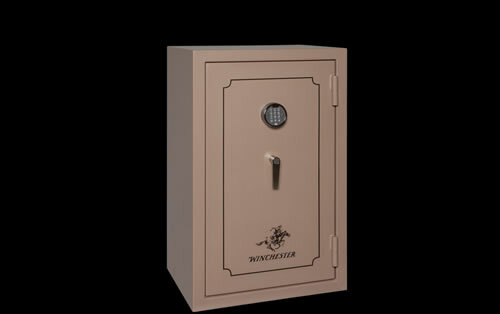 Winchester Safes will ship directly to you from the manufacturer 2-4 weeks after an order is placed. Please note that this is a curbside delivery only, and the safe will not be carried into your home or business by the freight company. 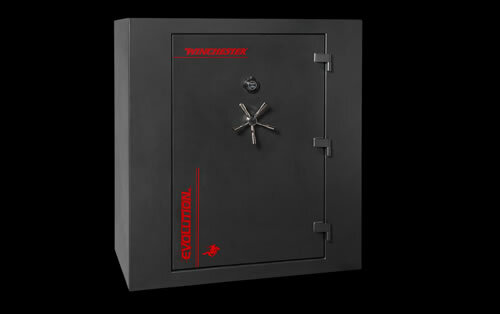 At the time of delivery, please inspect the safe thoroughly for any issues or damage. 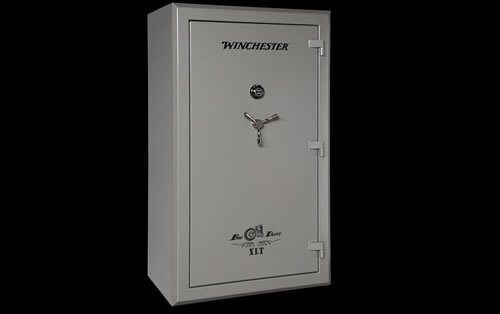 Once you sign for the safe and accept it from the freight company in its current condition, there are no returns to Winchester, and the safe is yours to keep. From its humble beginnings in 1866, the Winchester name has been synonymous with the grandeuer of the western frontier: the cowboy, the Indian, the lawman, the pioneer, the mesa, the mountains, and the desert. From its core values of reliability and integrity, Winchester built "the gun that won the west" and it has continually made top quality products designed to provide protection and security to Americans and their families. 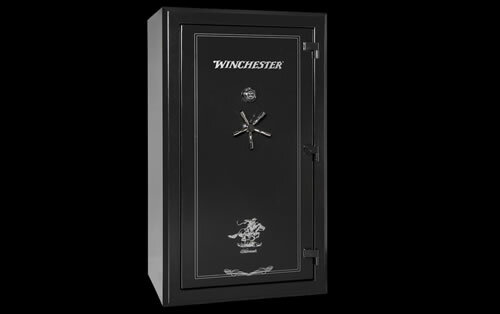 Winchester gun safes continue that long legacy and tradition today, with top quality gun safes built to strict standards that offer proven security for your memories, proctection for your valuables, and peace of mind for you and your family. 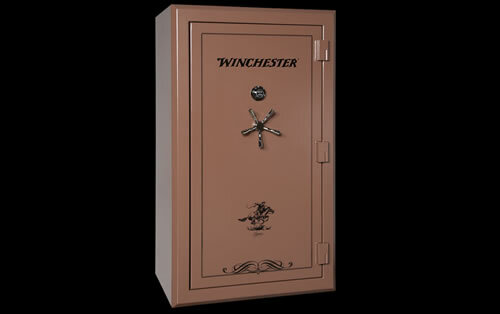 In 1991, Winchester joined with Granite Security Products, partnering state-of-the-art safe technology with the rich history of an American icon. 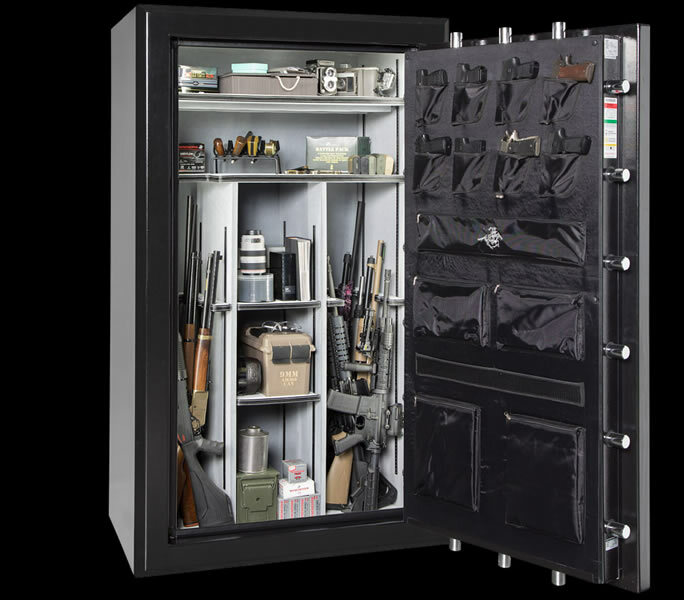 Winchester safes are proudly made in the USA in Fort Worth, Texas using state-of-the-art methods that refuse to sacrifice quality, so that you can feel secure with everything that you lock inside. 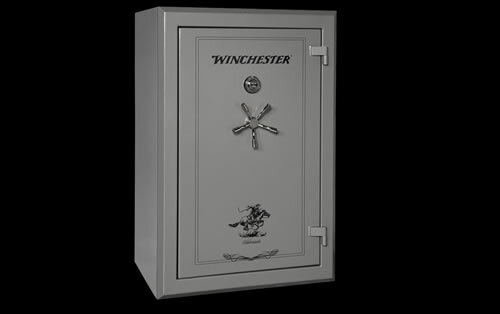 Winchester uses some of the most sophisticated manufacturing equipment and the latest technologies in laser cutting, robotic-tended forming equipment, and robotic welding to build safes with the finest fit, consistency, and finish in the industry. 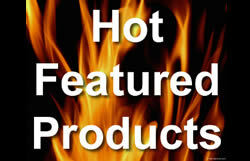 Their technology is constantly improving to meet and exceed industry standards, as they take their committment and responsiblity to excellence seriously. 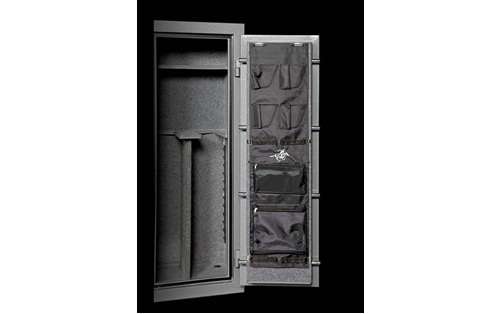 Built for anyone, with anything worth protecting, Winchester has the know-how to produce some of the best gun safes on the market faster than most of their competitors. 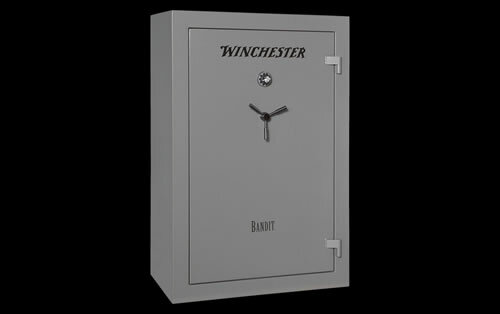 A Winchester safe comes off the production line and is ready to be shipped every 2.2 minutes.